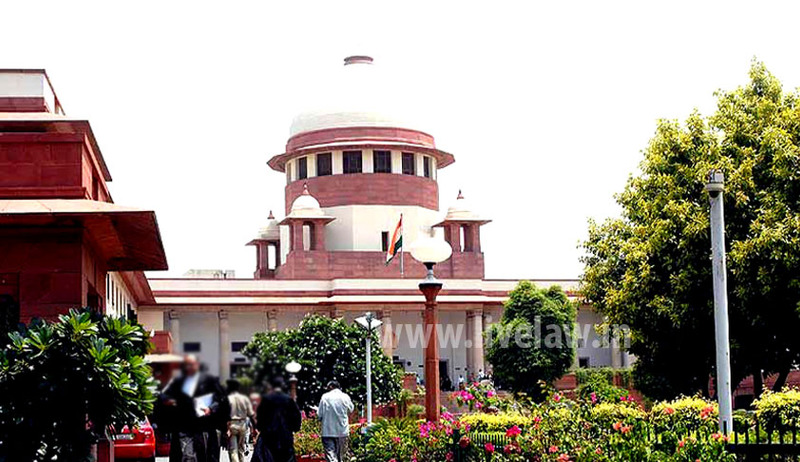 The Supreme Court of India today observed that it is the duty of the State Government to avoid unwarranted litigations and not to encourage any litigation for the sake of litigation. The Apex Court made these observations in the judgment delivered by the Division Bench consisting of Justices Dipak Misra and Abhay Manohar Sapre. The Court delivered its judgment in a Civil Appeal No. 1123 OF 2015 (State of Rajasthan and Ors. vs. Mahendra Nath Sharma) in which two State Governments had denied pension benefits to Lecturers, Librarians and PTIs, who retired prior to 1.1.2006. After, 2006, State of Haryana and Rajasthan had released several notifications regarding pension to persons who retried before 2006, but the same was not extended to Lecturers, Librarians and PTIs as there was a confusion regarding their pay grade being from the Lecturer (Ordinary Scale), Lecturer(Senior Scale) or Lecturer (Selection Scale). The matter accordingly reached the High Court where the single judge ruled in favour of retired persons. However, Division Bench set aside the order passed by the learned Single Judge and remitted the matter to the writ court to decide the matter afresh after considering the guidelines and various other aspects of the case. After the matter was remitted back to the single judge, the single judge again ruled in favour of the petitioners, the retired persons. However, the State preferred an appeal against the judgment passed by the single judge and the matter reached the Division Bench. The Division Bench too awarded the judgment in favour of the retired persons, but with some modifications. The State then preferred an appeal before the Supreme Court, wherein the Apex Court also ruled in favour of the respondents. It also said, “It is a well known principle that pension is not a bounty. The benefit is conferred uponan employee for his unblemished career.” The Court relied on observations made in D.S. Nakara vs. Union of India and emphasized that the parts reproduced from D.S. Nakara form fundamental concept in service jurisprudence. The Court accordingly ruled in favour of retired persons and gave the states three months to pay back the amount, failing which interest at 9 per cent per annum would be levied on the amount, until the date of realization.